Side-splitting! 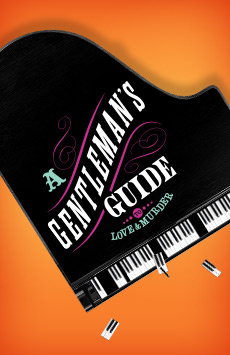 'Gentleman's Guide' kills it with comedy! Jefferson Mays' comedic gifts are on glorious display in this delightful new musical romp. He seems to have as grand a time as you will watching him.